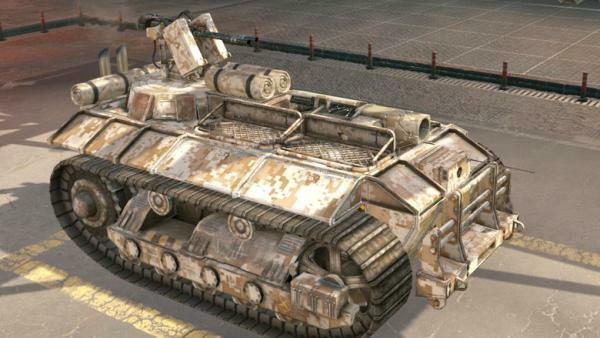 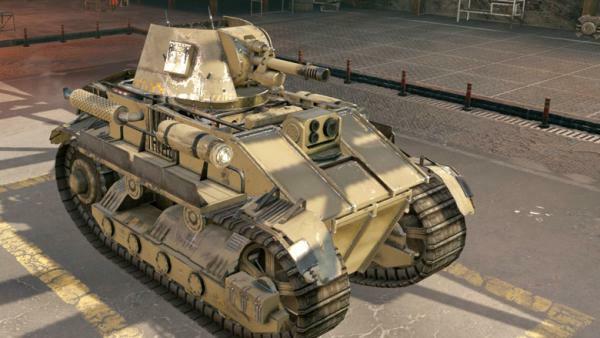 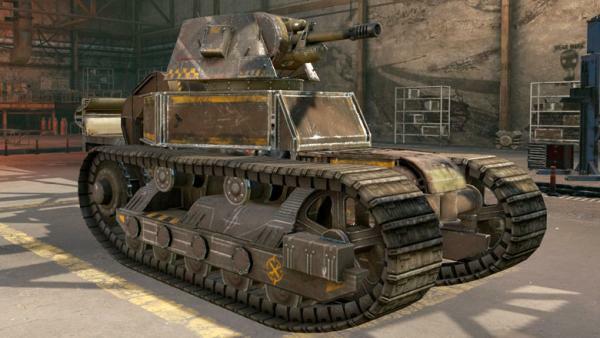 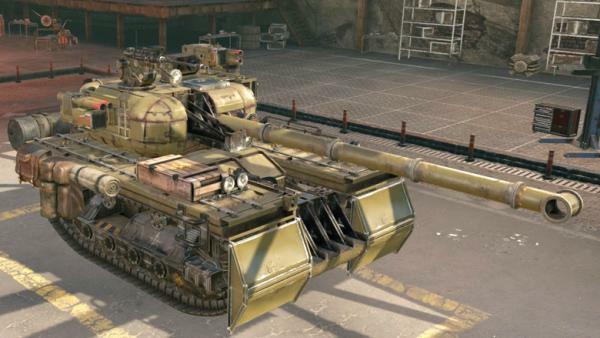 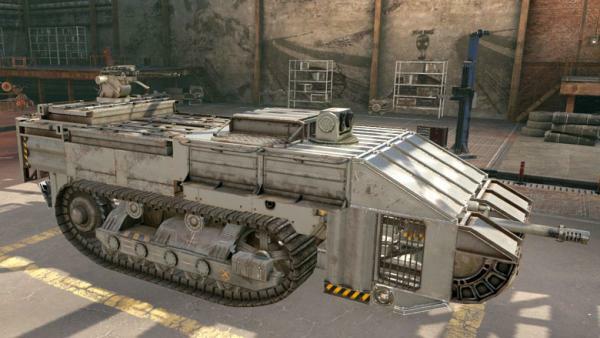 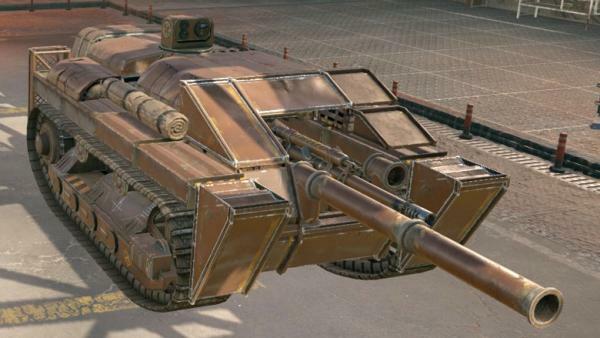 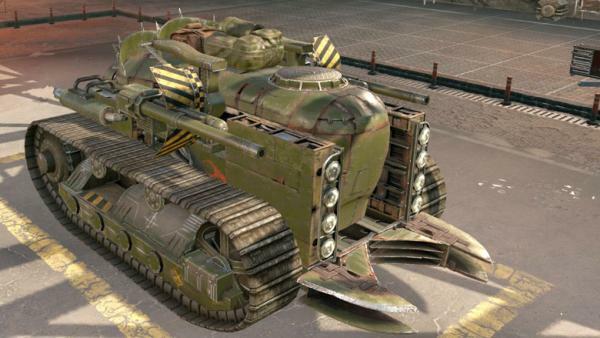 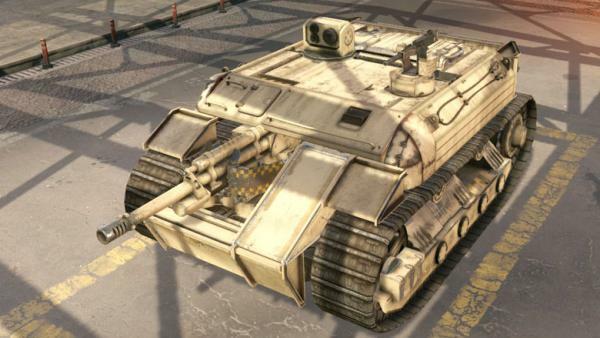 After the first vehicle showcase, the Crossout tanks are now highlighted in a new post. 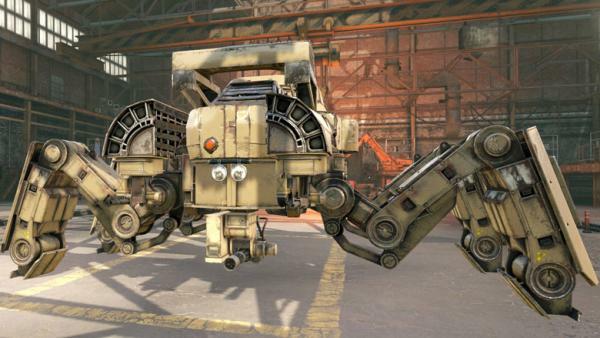 It's pretty amazing to see the potential of this game and how your creations are only limited by your imagination – you can even make flying machines, as the Garage video shows. 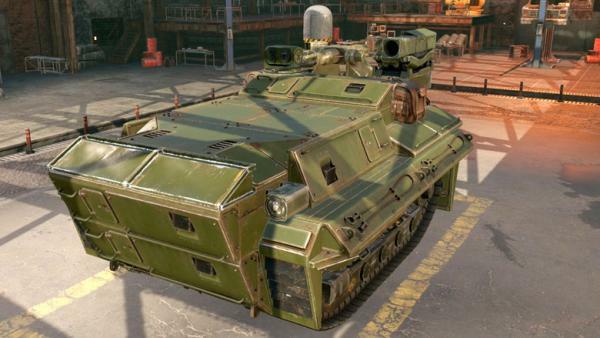 Looking at the pictures below, you could also be forgiven for mistaking Crossout with World of Tanks or Armored Warfare. 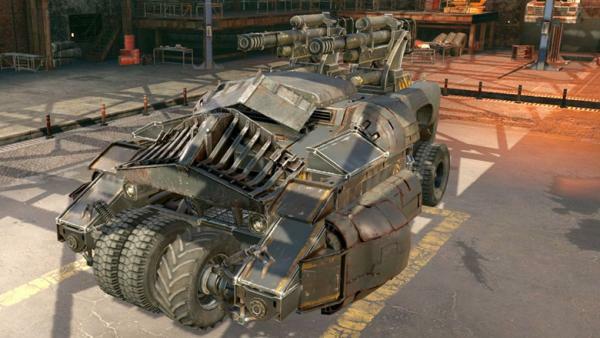 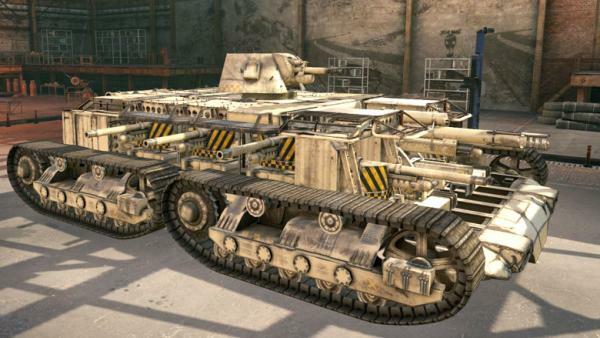 These Crossout tanks go from small and traditional to huge and surprising, including an impressive spider tank. 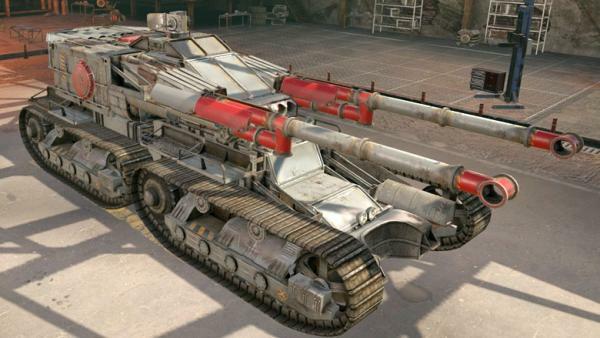 Crossout would be a fine game if it managed to offer a cool selection of vehicles, but it's a lot more than that with its in-depth vehicle customization.